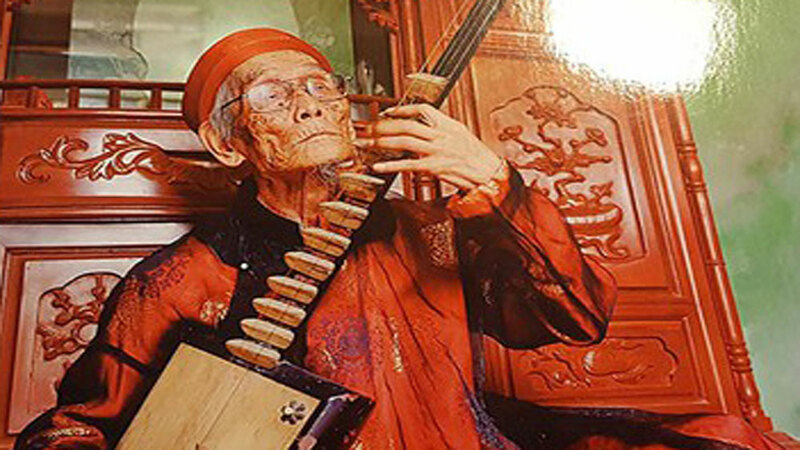 The oldest treasure in this group is a ceramic jar of the late Phung Nguyen Culture that dates back to between 3,000 and 3,400 years ago and is currently kept at the Quang Ninh Museum. 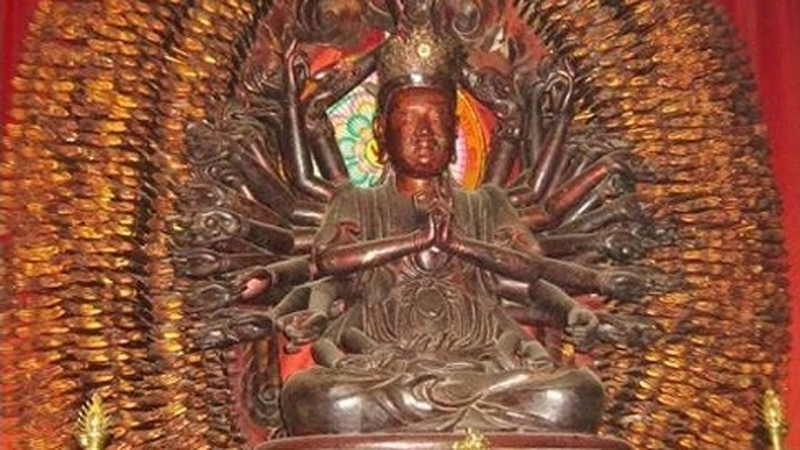 The thousand-armed and thousand-eyed Avalokitesvara statue at the Me So Temple. 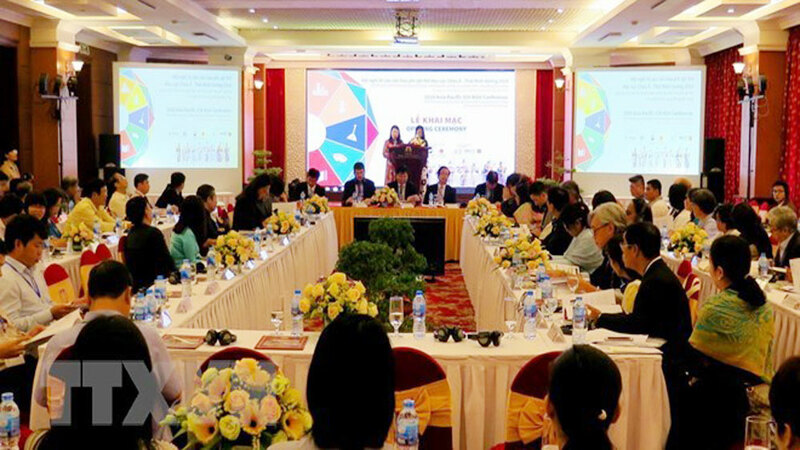 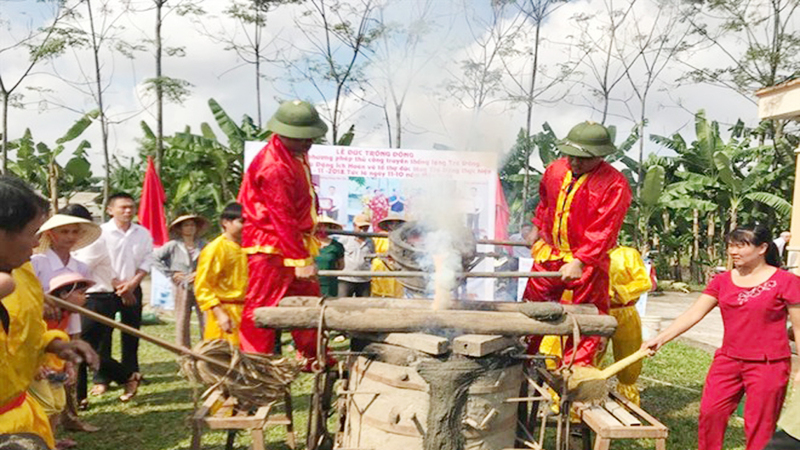 Other treasures dated at over 2,000 years old are a collection of potteries made of baked clay unearthed in Quang Ngai province, a bronze drum in Lao Cai province and a wooden jar-shaped coffin with a bronze drum as its cover in Binh Duong province. 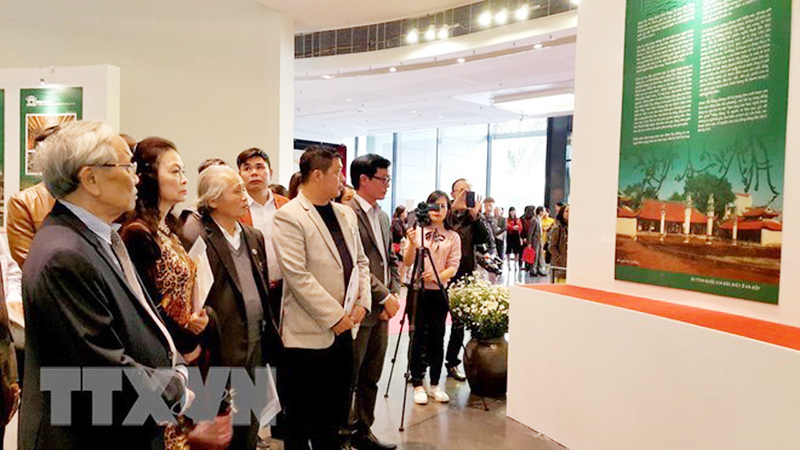 One of the most elaborate treasures recognized this time is a thousand-armed and thousand-eyed Avalokitesvara statue at the Me So Temple in northern Hung Yen province. 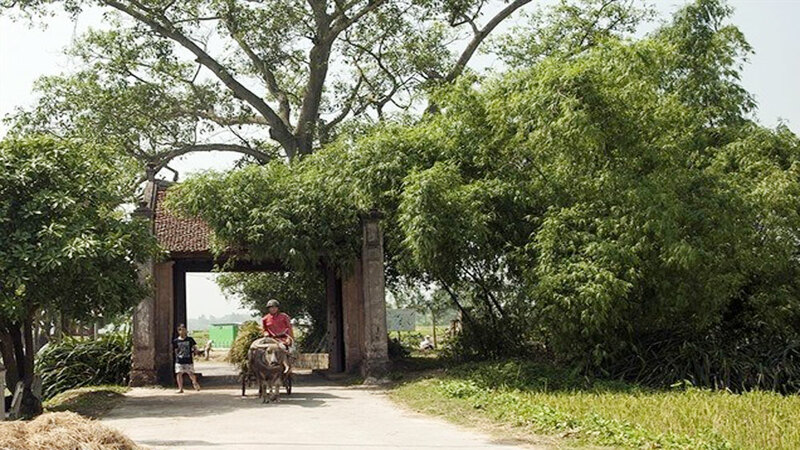 It was carved from jackfruit wood in the late 18th century and early 19 century, with a total height of 2.8 metres. 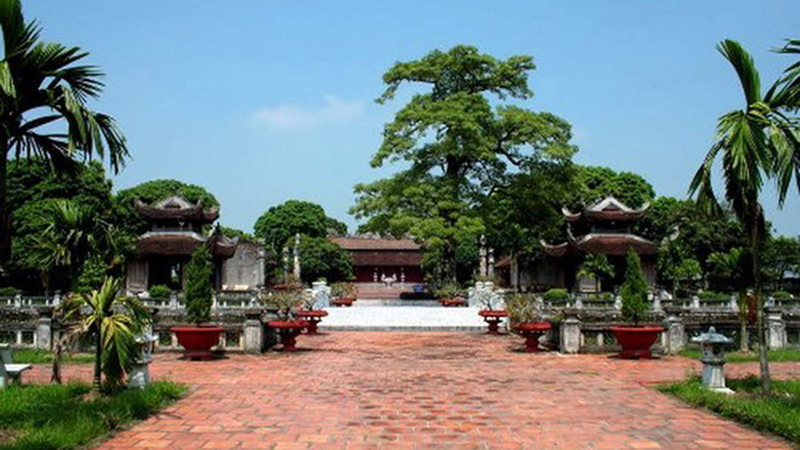 The Me So Temple statue is considered one of the three masterpieces of thousand-armed and thousand-eyed Avalokitesvara statues in Vietnam, with the other two at the But Thap and Dao Xuyen Temples. 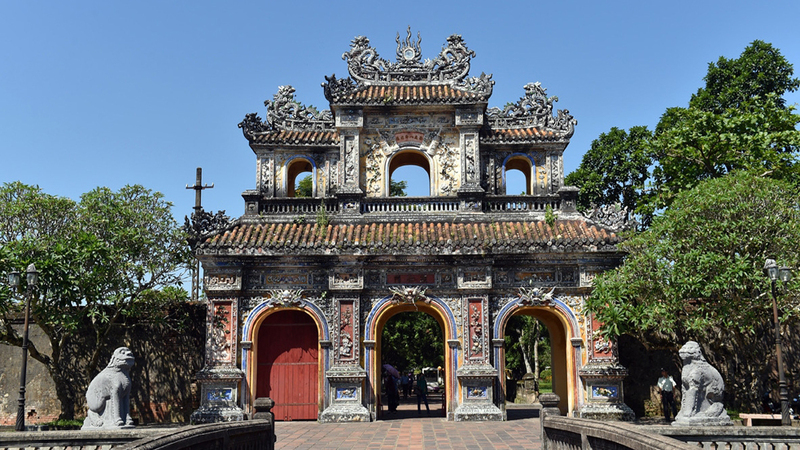 Another notable treasure is a lotus-shaped golden round box with intricate designs discovered by a monk while on his way to the Ngoa Van Temple in Quang Ninh province. 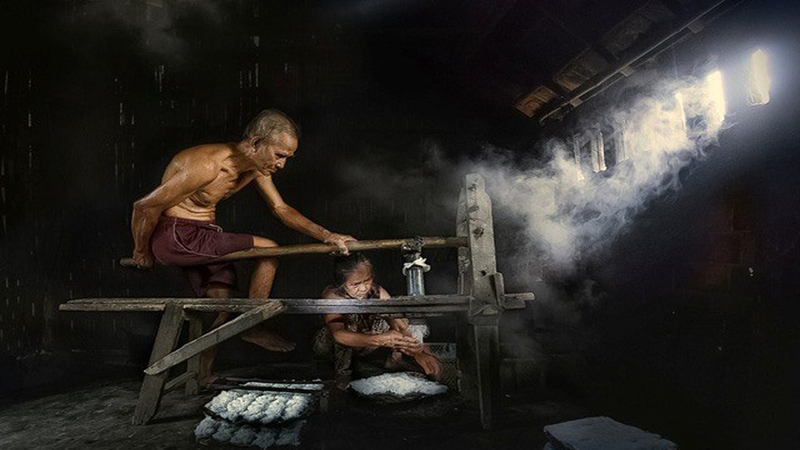 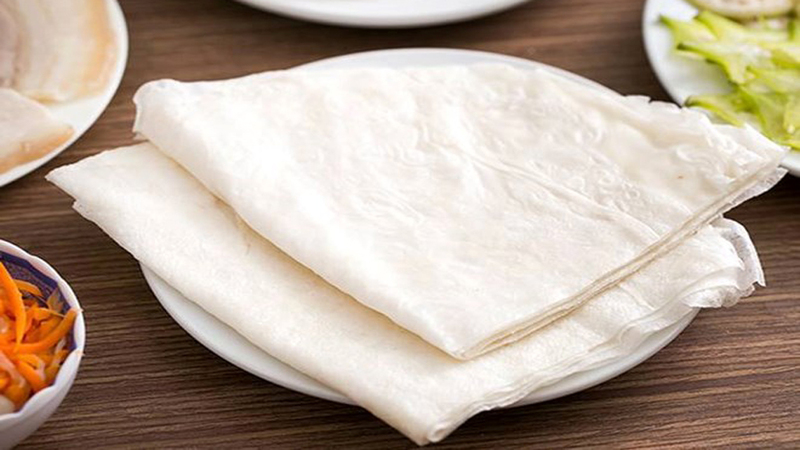 It was determined to be created in the Tran Dynasty (13th-14 centuries) and presumed to be an imperial utensil. 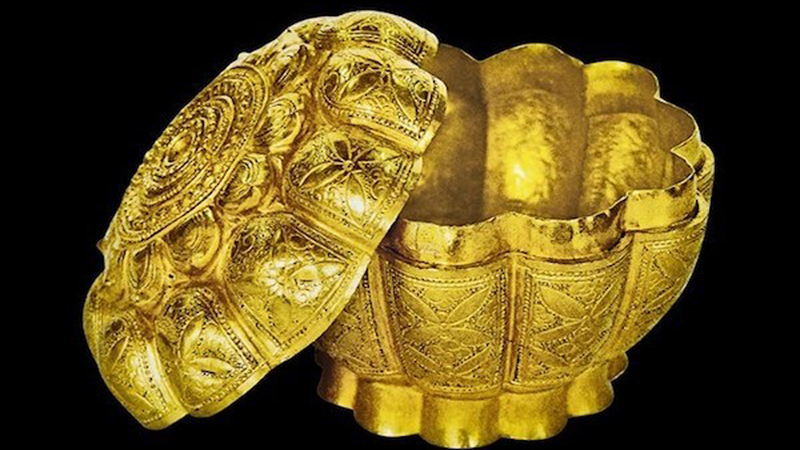 Researchers said the discovery of gold items belonging to Tran Dynasty is very rare. 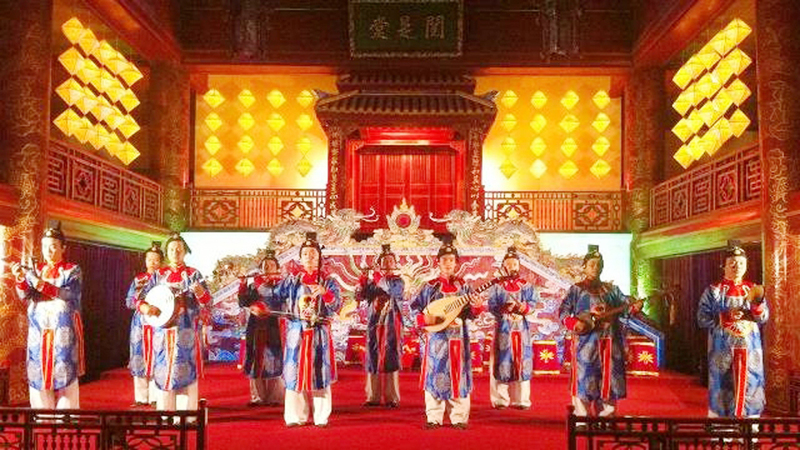 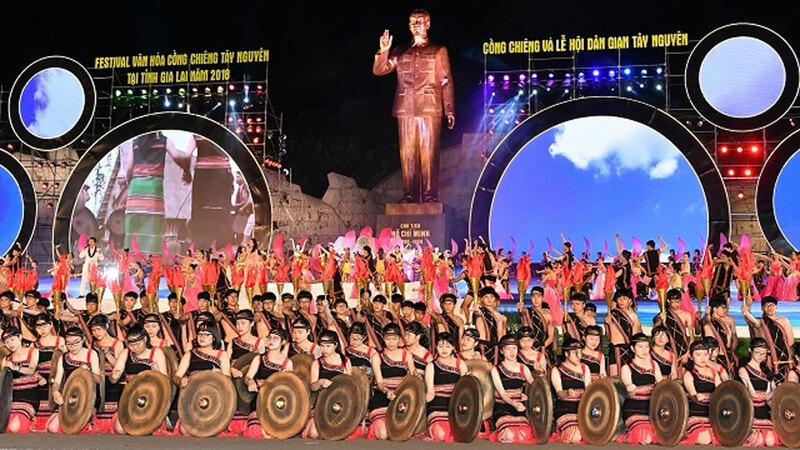 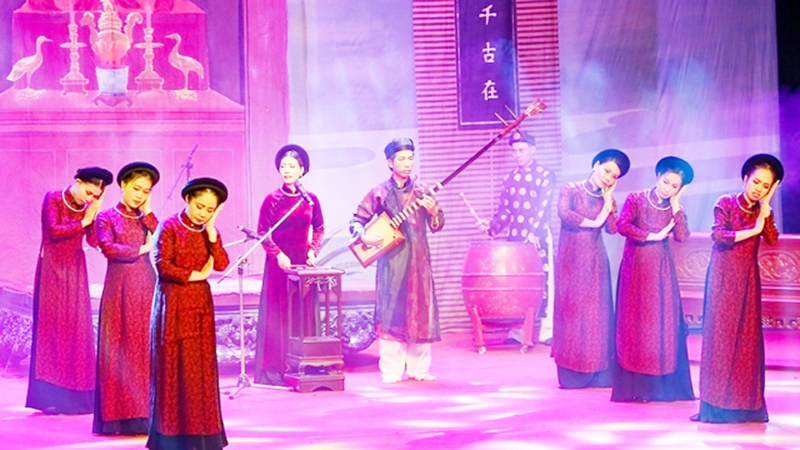 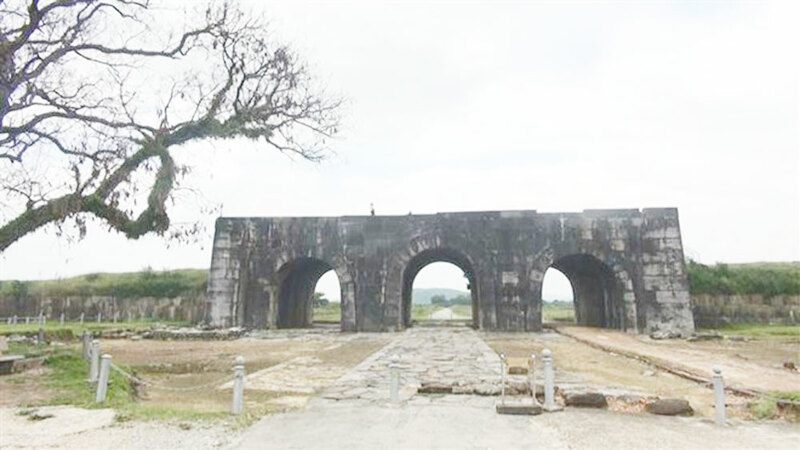 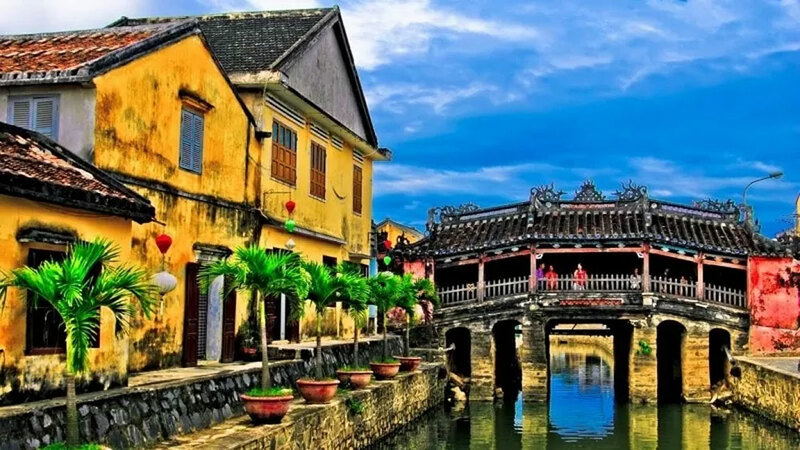 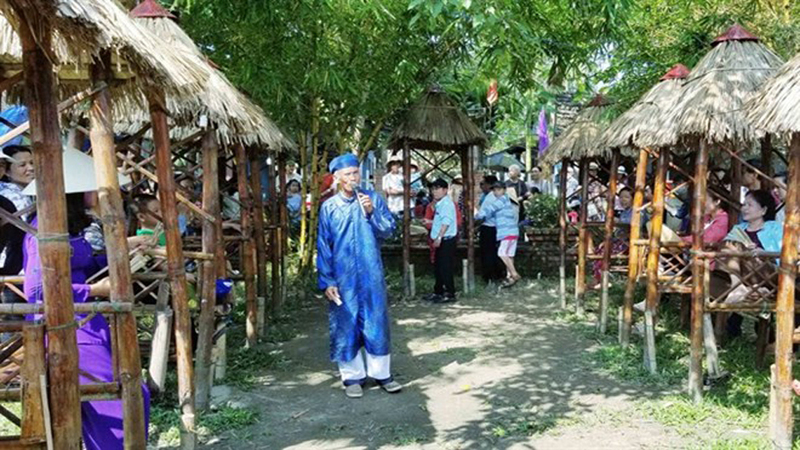 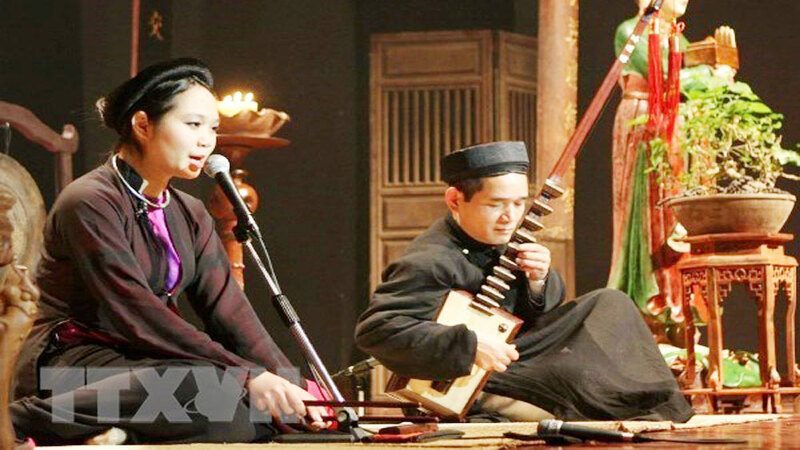 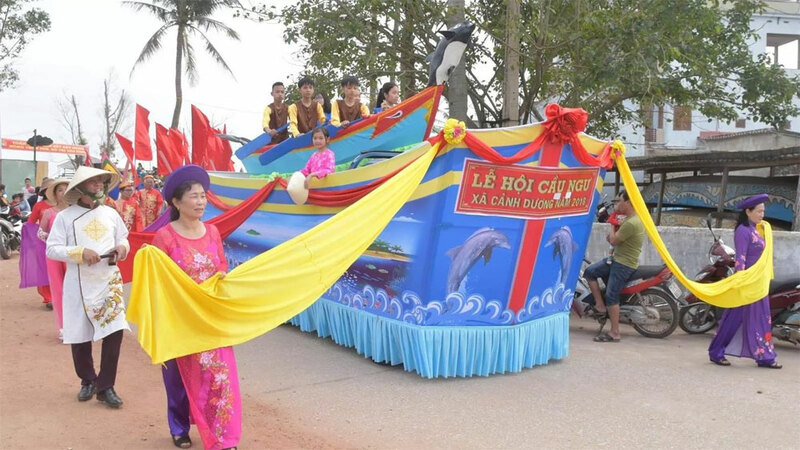 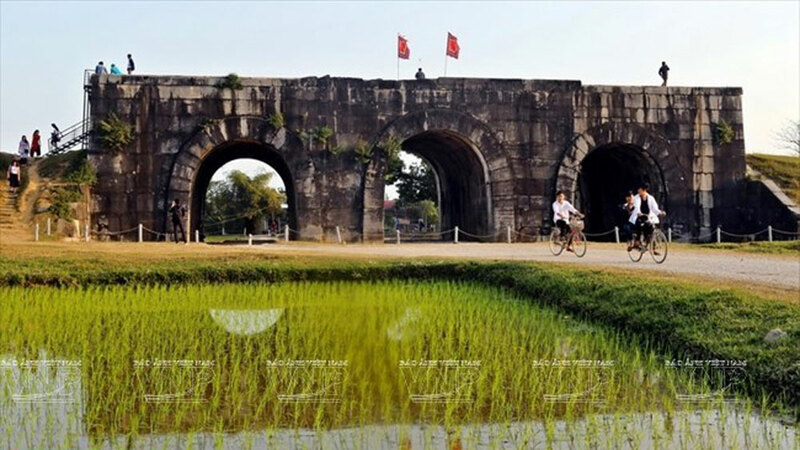 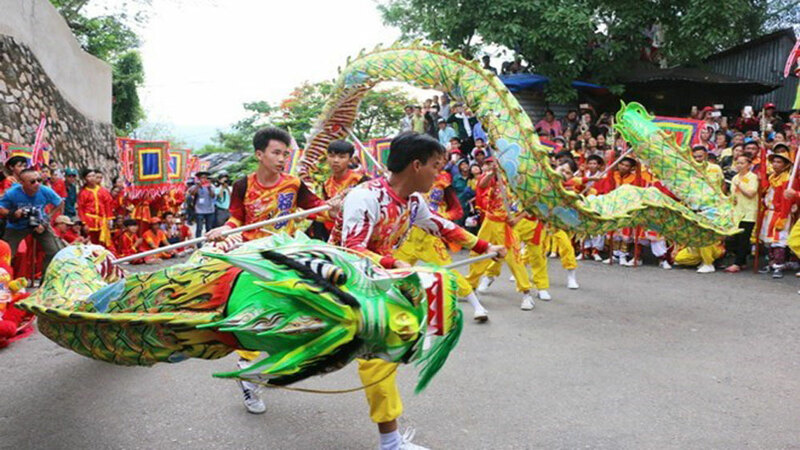 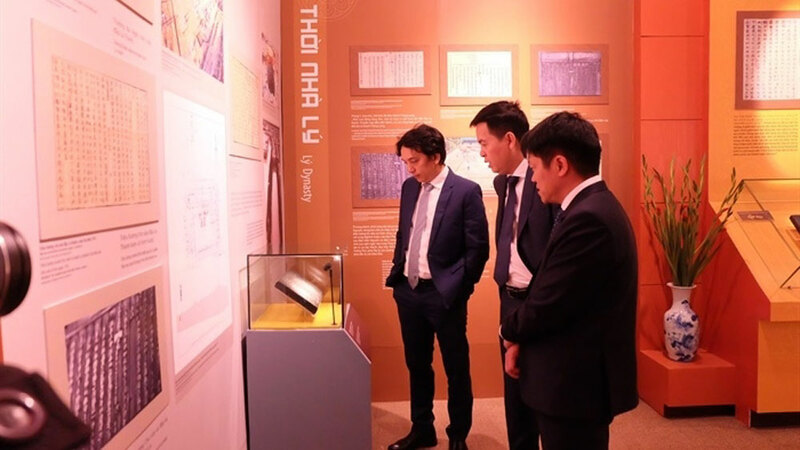 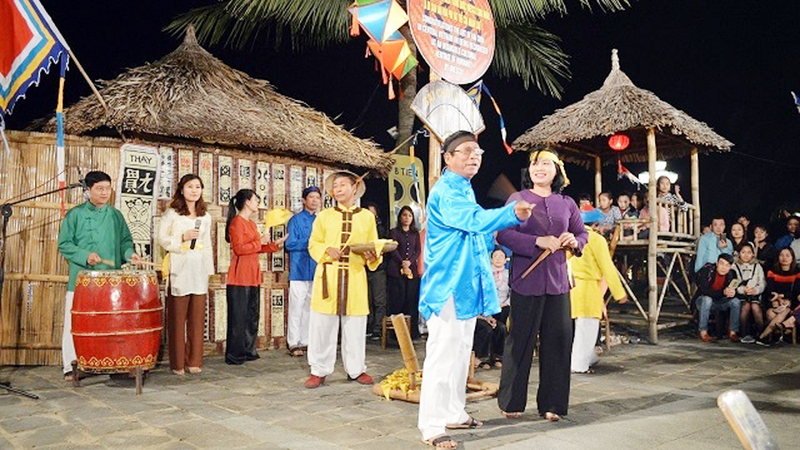 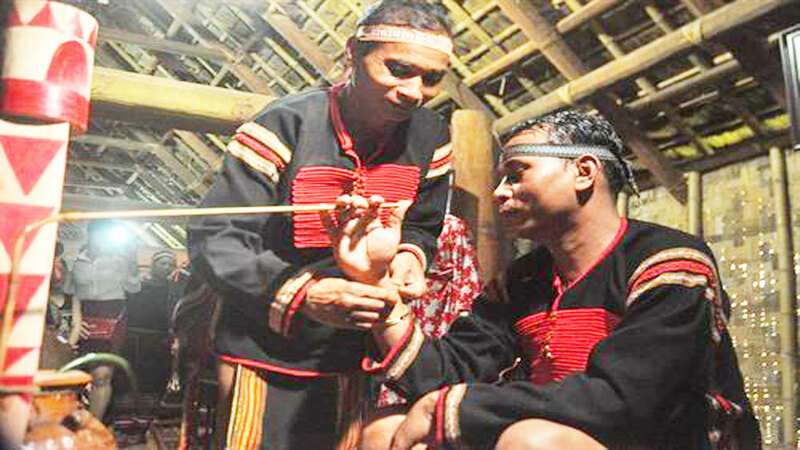 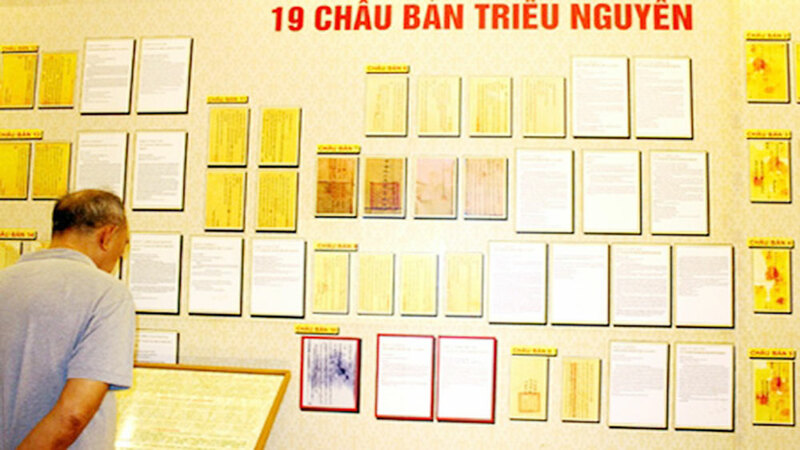 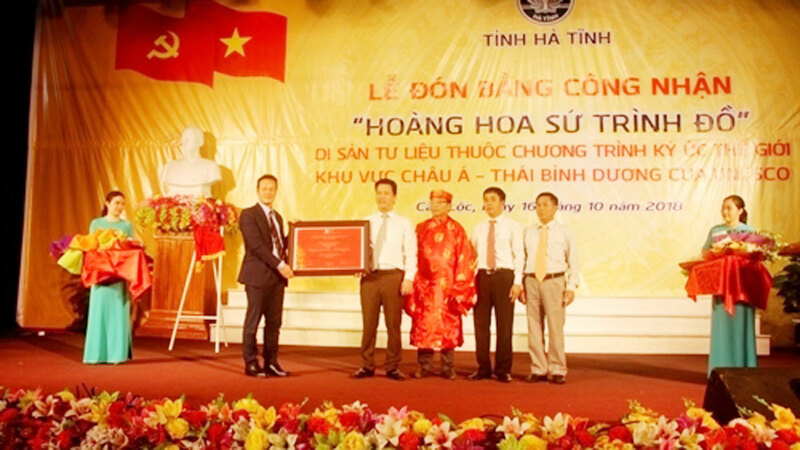 The southern province of Binh Phuoc announced the Prime Minister’s decision to recognize an ancient Loc Hoa lithophone as a national treasure during a ceremony in the provincial museum on August 28. 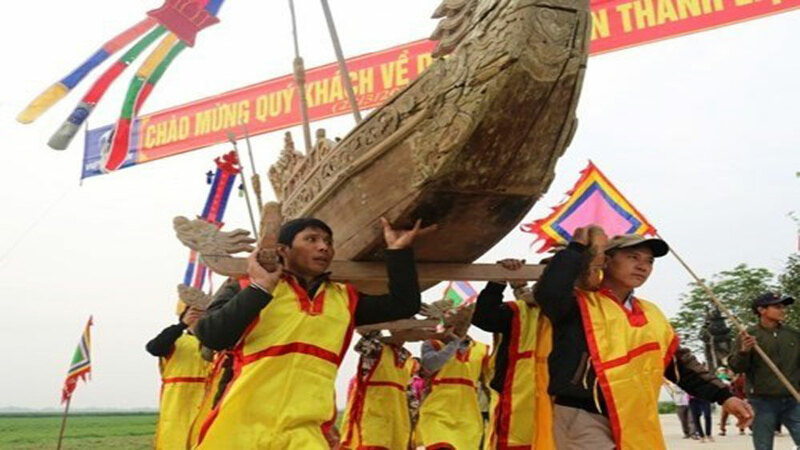 Vietnam’s High Command of Navy has held a ceremony to celebrate the recognition of HQ 671 military transport vessel as a national treasure in the northern port city of Hai Phong. 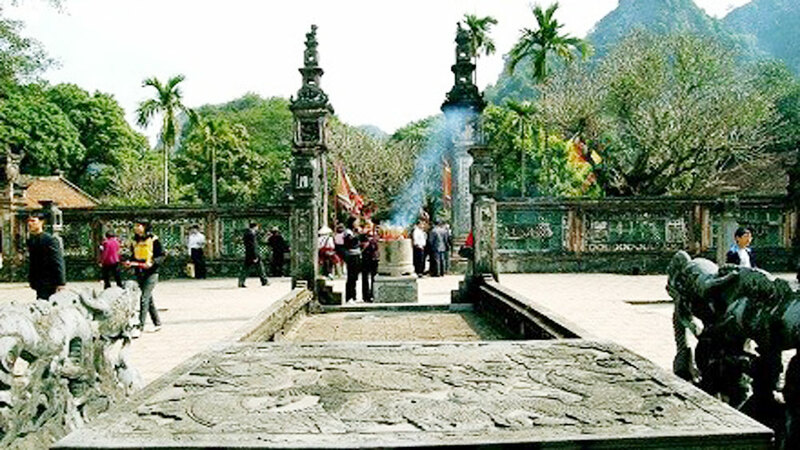 (BGO) – The west of Yen Tu mountain range (Tay Yen Tu), with layers of cultural, historical and religious relics and works, has surprised many people whenever they visit it. 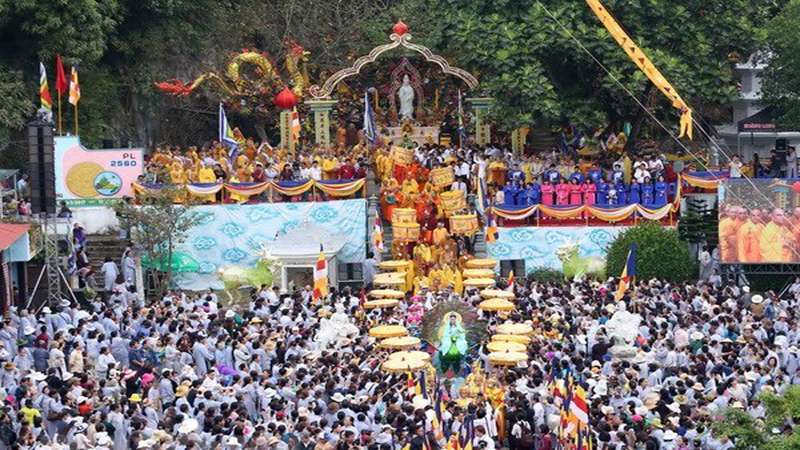 Those relics and works, placed in the unique and diverse primeval forest, have created a treasure of the heaven and earth.